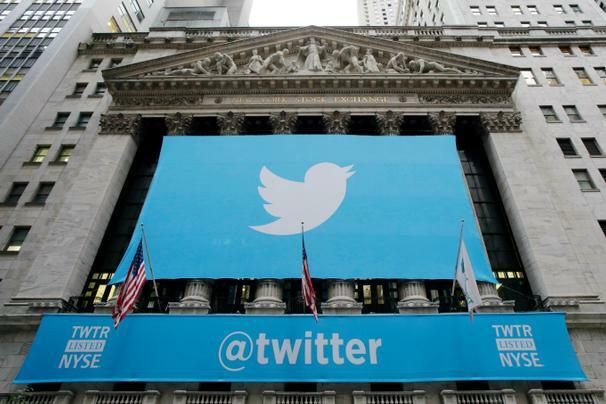 Twitter Inc. made its trading debut at the New York Stock Exchange with a $1.82 billion share sale that made it the second largest Internet IPO in the world, relegating Google Inc.’s stock market debut in 2004 to third place. But will the performance continue now that the social media company’s options launched on U.S. exchanges? Facebook’s May 2012 IPO debut wasn’t as successful with many investors because of trading glitches and questions about the company’s ability to grow mobile revenue. After losing more than half its value in the first four months of trading, the stock is now trading well above its $38 IPO price. The stock is overvalued at a $20+ billion market capitalization and no profits. The trade may work out in the short-run, but the odds are stacked against buyers in the long-term. Buying expensive stocks is a bad bet, on average. IPOs are generally poor investments, except for the investment bankers that are bringing the issues to market. Social media technology companies are always exciting, but it is unclear how they will make money via advertisements models. Gray’s areas of expertise include alternative investments, behavioral finance, equity markets, hedge funds and institutional investment management.